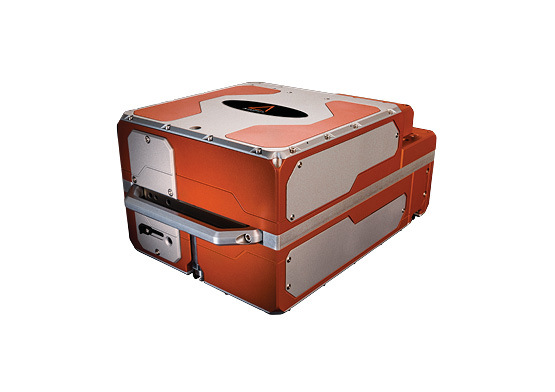 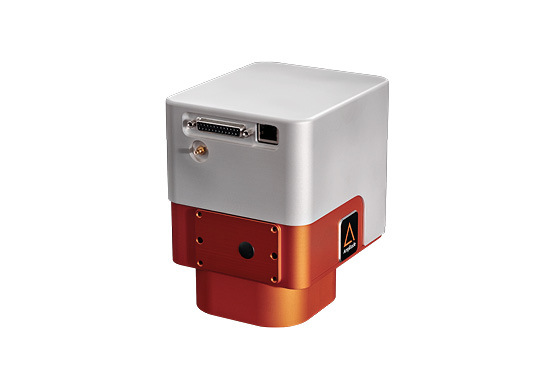 The Satsuma family of femtosecond laser offers versatility in the most compact aircooled laser platform on the market. 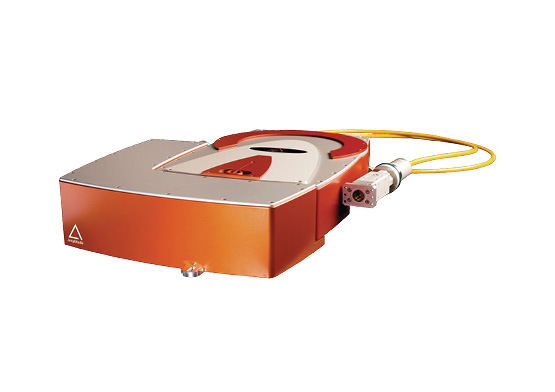 Satsuma is a cost-efficient solution providing high repetition rate and high energy, up to 150 μJ. 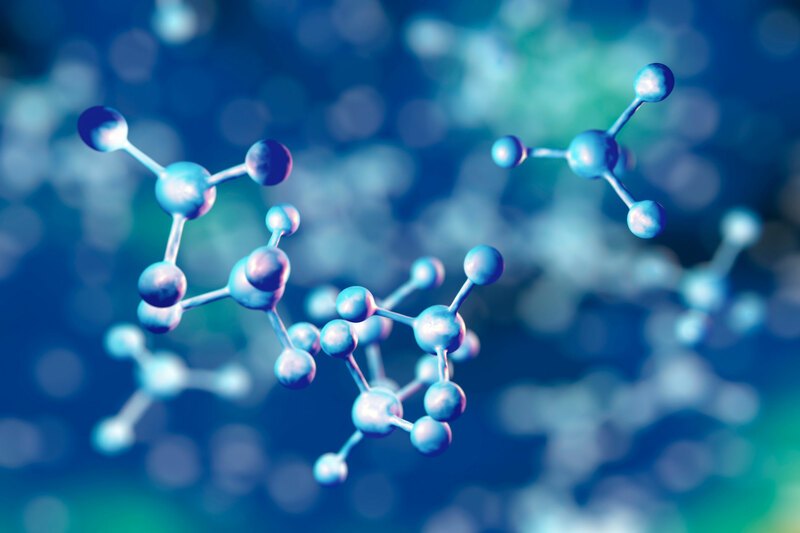 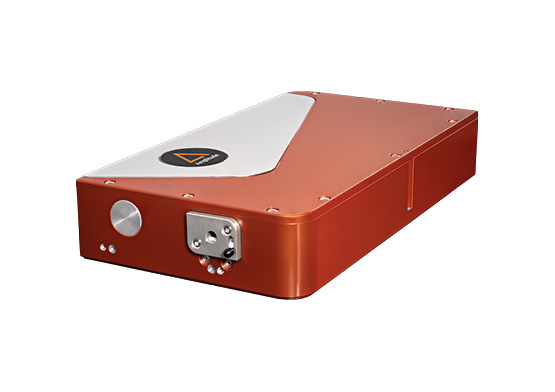 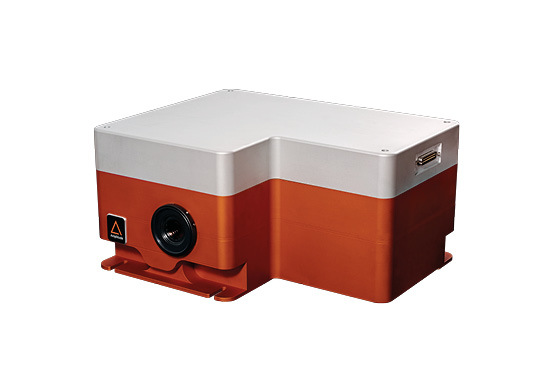 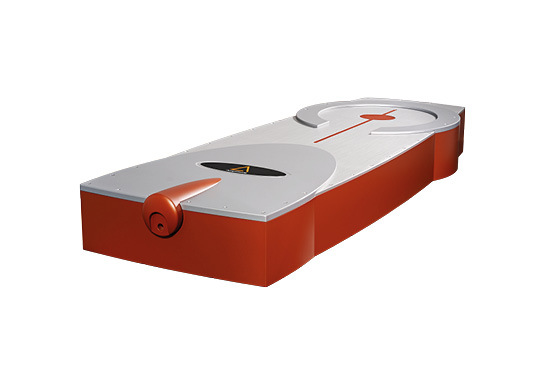 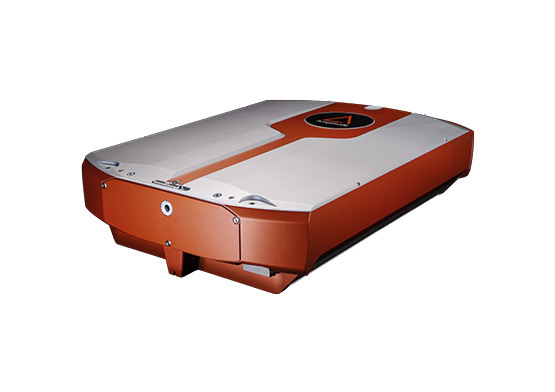 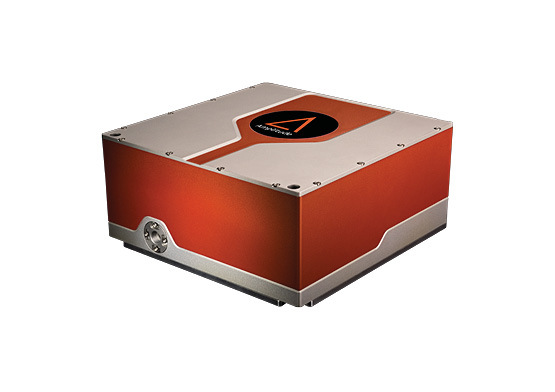 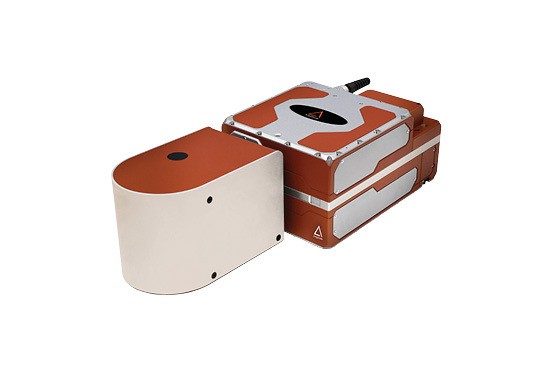 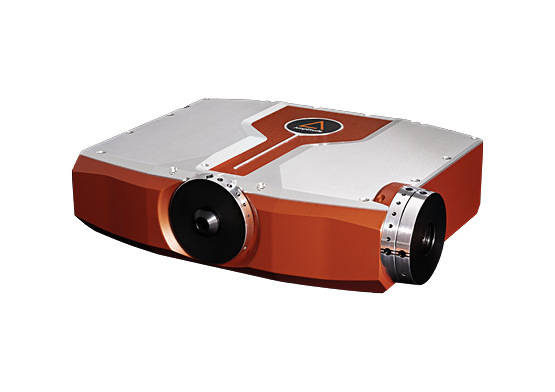 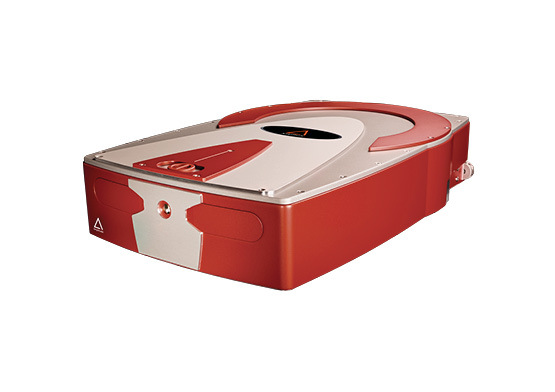 Versatile and full-featured, Satsuma femtosecond lasers are equipped with: FemtoBurst™ (choose number of pulses, rhythms, time between each pulse from 25 to 100 ns); the trigger on demand for selecting individual pulses, and SuperSync Control for getting more precise synchronization with a high speed scanning system. 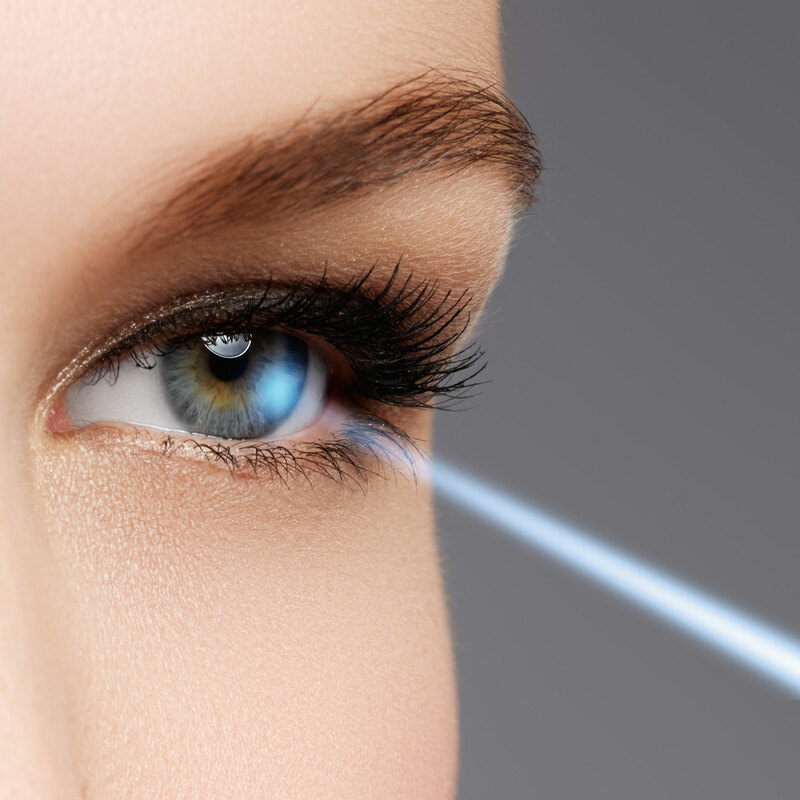 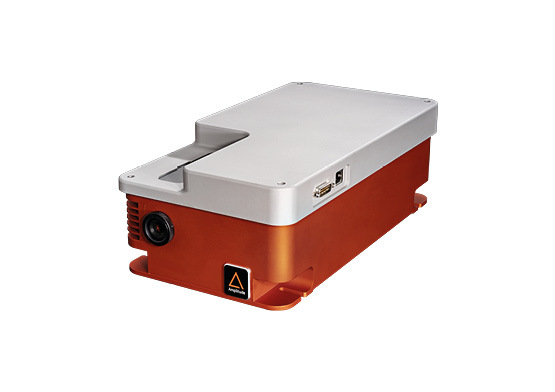 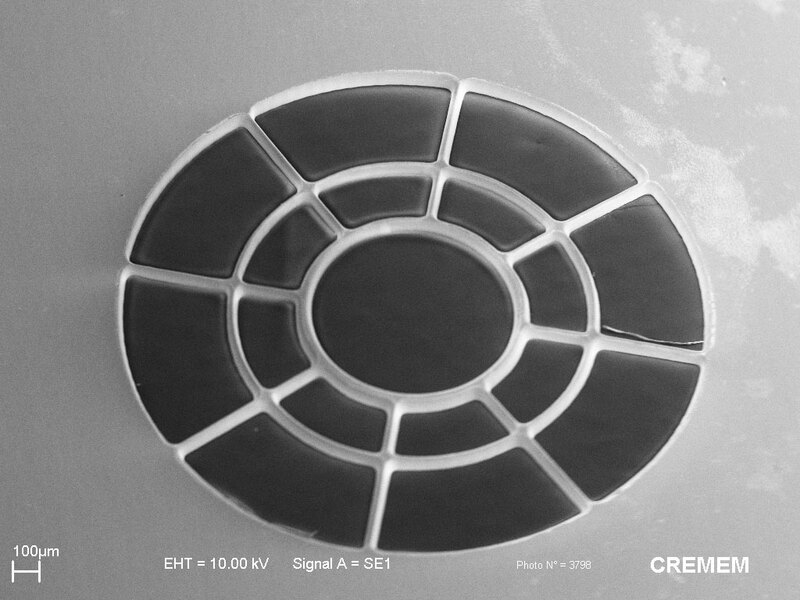 Satsuma femtosecond laser is available with green, UV and deep UV outputs.